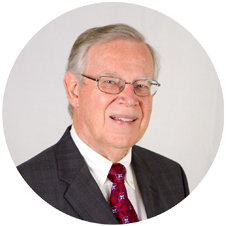 For more than 30 years, Ed Kemp was President and CEO of E. N. Kemp & Associates, a firm providing various business and financial consulting services. In recent years the firm has been operating as Pacific Business Valuation, LLC to better identify its primary focus. Other services offered are valuation consulting and litigation support. During the last few years, more than five hundred business valuations have been completed. 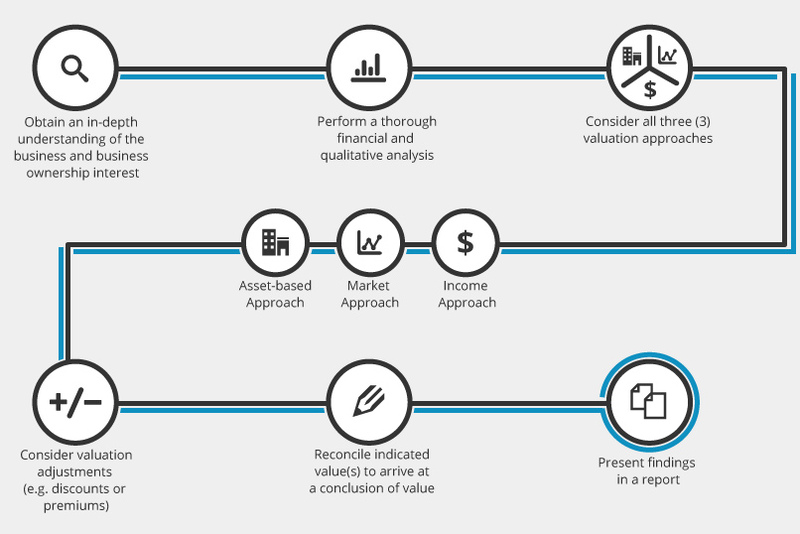 Business valuations (or appraisals) were prepared for estate and gift transfers, purchases and sales of business interests, employee stock ownership plans, divorce, and various other purposes. The size of business interests appraised has ranged from minority interests in small partnerships to controlling interests in large corporations with subsidiary companies. Businesses served were located in the Hawaiian Islands, in numerous states on the mainland and in some international locales. Prior to founding E. N. Kemp & Associates, Ed held the position of Chief Financial and Administrative Officer for the Estate of James Campbell and before that was a Manager in the Tax Department of KPMG, Hawaii’s largest public accounting firm. Ed came to Hawaii in 1965 after graduation from Ball State University in Muncie, Indiana. He moved to Kaneohe from Kailua in 1967 and has been active in various community and business organizations over the years. He has been married for more than 50 years (to the same woman) and has three adult children and six grandchildren. Firm specializes in business appraisals and valuation consulting services. Business appraisal and valuation services provided for various purposes including family wealth transfers through gifts or estate, purchase or sale of business interests, divorce litigation and ESOP’s. Former registered investment advisor with U.S. Securities & Exchange Commission. Chief financial and administrative officer for large trust estate with extensive assets in Hawaii and western states. Responsibilities included all aspects of estate operations other than the management of real property. Responsibilities included administrative and technical supervision of a group of tax specialists. Three years experience in audit department before transferring to tax department.